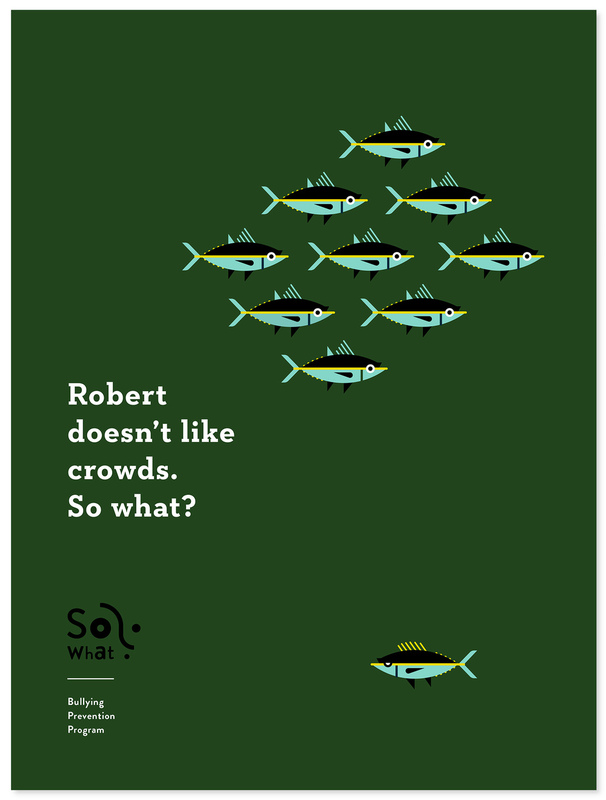 “So What?” is a social action anti-bullying campaign. The series of posters is targeted to the younger kids, helping to teach children that being different is okay. Each poster features an animal that is perceived as inadequate, however, excelling at something else.